SailCoach has 6 VSR RIBs available for charter in Europe for the 2019 season. 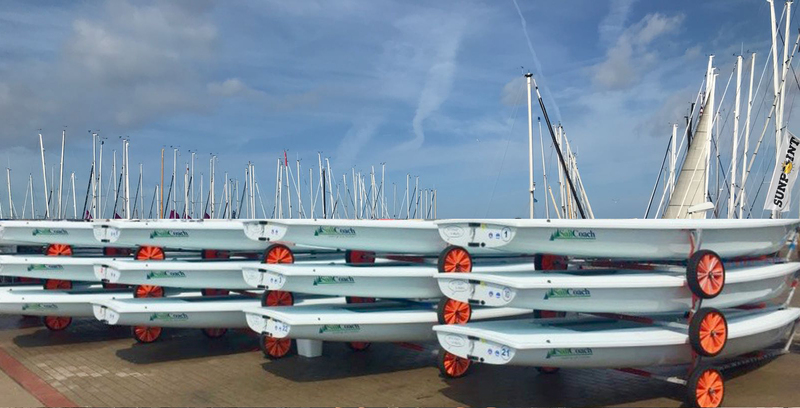 All our RIBs are delivered ready to use at the regatta site. Be it for coaches, judges, press/photographers, rescue/security or boats for VIPs, we have the solution for your event. We have a considerable amount of experience gathered over the last 23 years in the charter business and we take pride in providing the best service, as we are always on site to help sort out those little problems, whenever other charter companies leave the boat and go. All the RIBs have 4 stroke Yamaha engines ensuring plenty of power with the best fuel economy. All our RIBs have been built by VSR the market leader, to meet the demands of coaches and event organisers. SailCoach can supply RIBs at one-off regattas and we can also offer longer-term RIB charters. We offer a 10 per cent discount for Sailing Federations if chartering for more than one event. Boat Insurance is not covered within the charter price. Please make sure that you transfer your own RIB insurance before you travel as most regatta organizers will ask for it in writing. 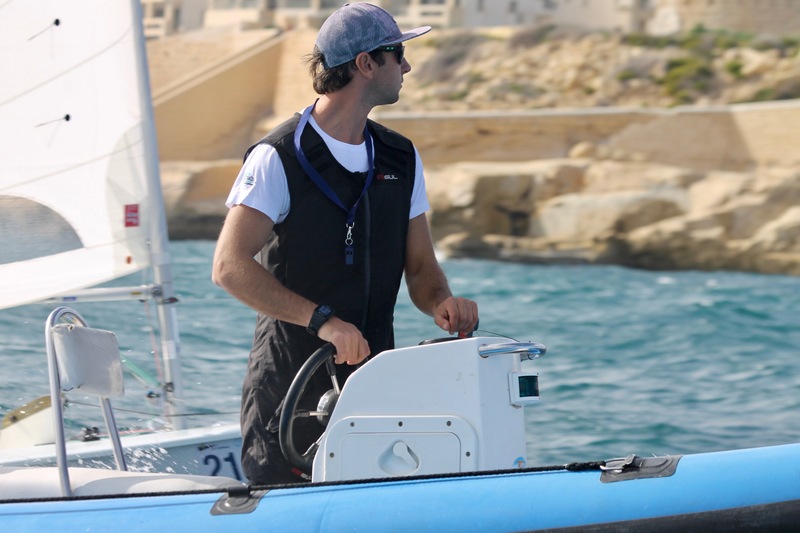 If you would like further details please contact us on info@sailcoach.com or call us on +356 9993 8044 we would be more than happy to discuss your requirements.